Very enjoyable and full of Easter Eggs and cameos. Funny and dark. How in the world do they make these so fun and entertaining? 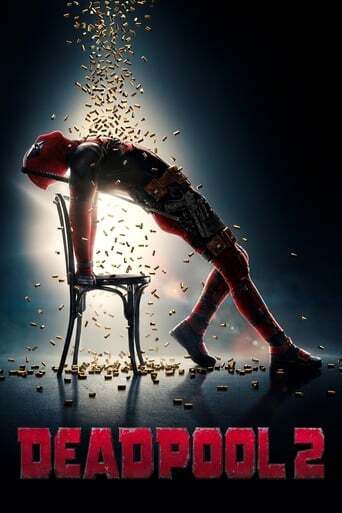 Deadpool movies are great! Better than the first. Didn't expect to like the new characters so much. Need more! Just as funny and crazy as the first one! Cable & Domino were amazing, the rest was meh. Little was original - same jokes as #1. One of the better sequels. I did actually laugh out loud at times. Very funny. Just as good as the first. Not as good as the first one in my opinion, but just as funny and action packed. Just as funny, if not funnier than the first. Filled with more fourth wall breaking! Just as funny as the first film. A couple scenes are too indulgent, but otherwise super funny.